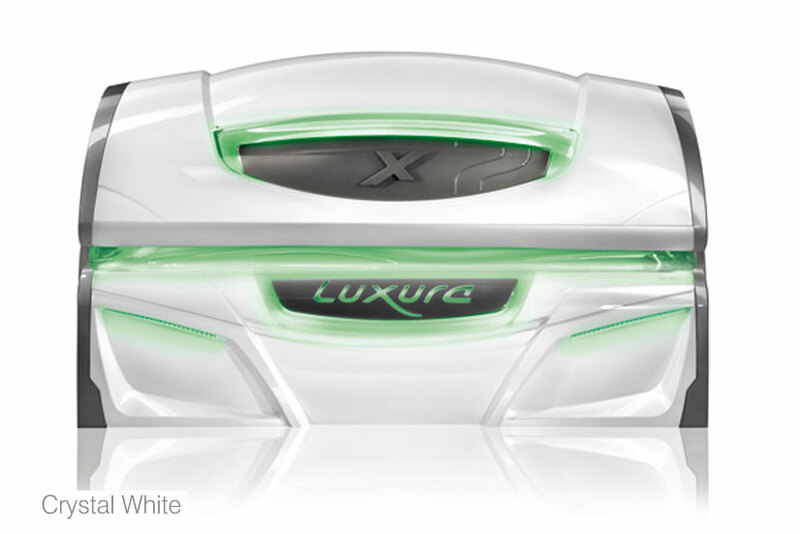 Do you want to open a tanning salon, replace a sunbed for one that is newer and better or simply repair your tanning bed? Do you want to win new customers and become the owner of best tanning shop in the area? You have come to the right place. Take advantage of our offer. The frequent dilemma that most people have who want to purchase a sunbed is: which sunbed to choose? Brand new or used? 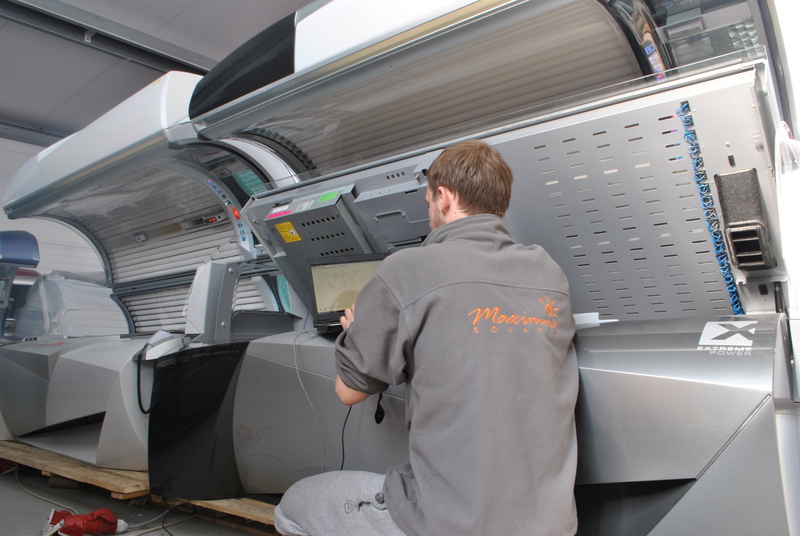 There are always doubts concerning used sunbeds: will the sunbed be fully operational? Won’t the sunbed be worn too much? How long will it last for, etc.? These doubts are very reasonable. It’s true that the purchase of a used sunbed brings about certain risks. The best offer on the market – the best prices. We guarantee the highest discounts and the most attractive prices on new sunbeds.We take various needs, different possibilities and individual requirements into account.The excellent knowledge of the market allows us to offer solutions which will give you a competitive advantage. Of course, it’s all about the most economical and reasonable investment. Are you serious about your business? Do you care for the safety of your clients as well as their satisfaction with your services? 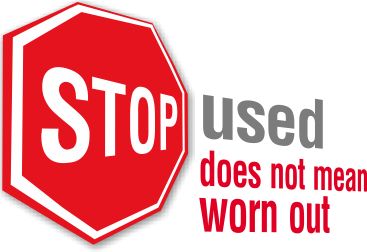 It is not that difficult – schedule the regular service of your equipment and there will be no need to worry,or you can even replace your old equipment with new.